Gita Syahrani is no longer on staff at the World Resources Institute. Please call +1 (202) 729-7600 for current contact information. In a gender training, all staff were encouraged to dissect their respective perception on gender. 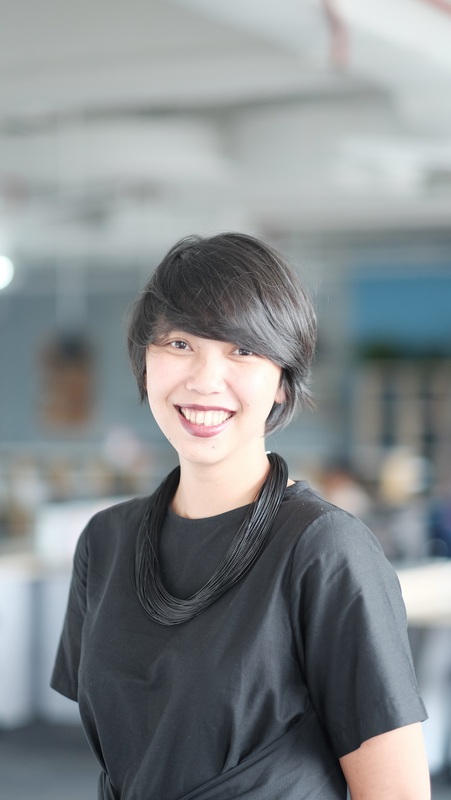 Read Gita Syahrani's story further here. To achieve the nation-by-nation target of cutting carbon emissions, countries have issued their national climate strategies or Nationally Determined Contributions (NDCs), but the bigger question is what will it take to achieve the NDCs?